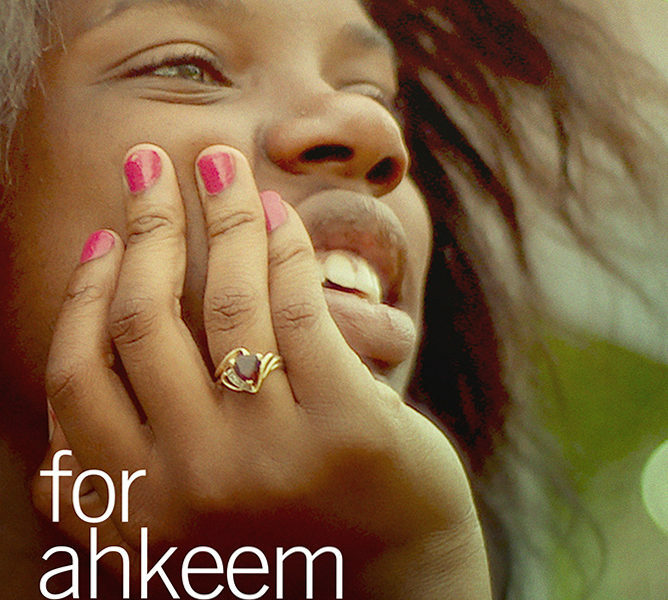 On Sunday, October 8th, at 7pm at the Emerson Center, The Bozeman Doc Series returns for a fourth season with the Montana premiere of the award-winning new documentary, For Ahkeem. Beginning one year before the fatal police shooting of a black teenager in nearby Ferguson, Missouri, For Ahkeem is the coming-of-age story of Daje Shelton, a black 17-year-old girl in North St. Louis. Over two years we watch as Daje struggles to maintain focus in school, attends the funerals of friends killed around her, falls in love, and navigates a loving-but-tumultuous relationship with her mother. As events in Ferguson, just four miles from her home, seize the national spotlight, Daje learns she is pregnant and must contend with the reality of raising a young black boy. Through Daje’s intimate story, For Ahkeem illuminates challenges that many black teenagers face in America today, and witnesses the strength, resilience, and determination it takes to survive. For Ahkeem world-premiered at this year’s Berlin Film Festival to widespread acclaim, and has gone on to screen at major festivals around the world. For Ahkeem will open in theaters around the country on October 13th. Doors open at 6:30pm. Tickets are available at the door or before the show at Cactus Records and Movie Lovers. Tickets are also available online at www.bozemandocseries.org, where you can also buy Season Passes and 7-film punch cards, learn more about the series, and view trailers for upcoming films. The series will continue with a screening every other week through April.